This level will provide you with two certifications: Basic Machining and Basic Welding. 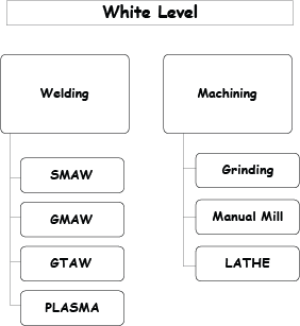 Through the 72 class hours and 42 lab hours, the basics will be covered to allow you more knowledge when performing more basic tasks such as machining replacement tools or fixing a welding machine. 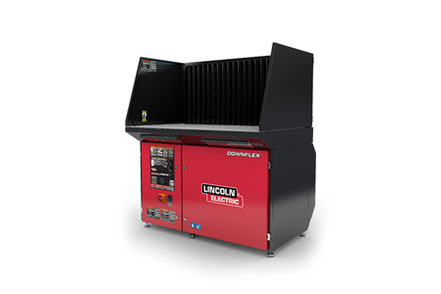 Most of our welding equipment comes from Lincoln Electric, which is leader in its industry. 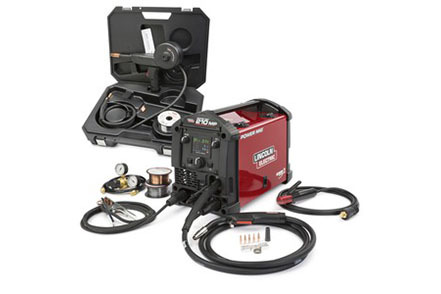 The square wave TIG welder is designed to expand students welding expertise. The wide range of features comes in great use for every skill level. Another welder we have is the Lincoln Electric Power MIG Welder. 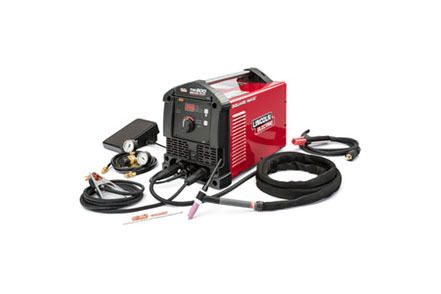 It is a widely used light-weight welder that allows beginners to grow and take advantage of its different features. Along with this welder, our facility also has a Tomahawk Plasma Cutter from Lincoln Electric. 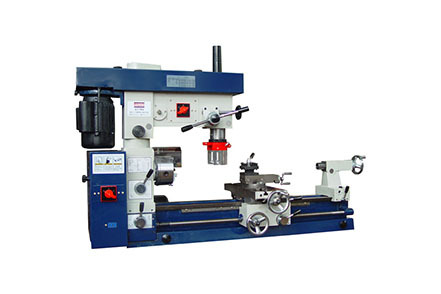 It allows for precise and fast cutting and has many features students will be able to explore. The Weld Fume Downdraft Table also makes a nice addition to our facility. Specifically designed for the removal of welding fume, this piece of equipment can remove particulate and dust from metal grinding applications, as well as fume and particulate from light duty plasma arc cutting applications. This makes the working space a safe environment for students. For the machining portion of this level, students work with a combo lathe from Bolton Tools. 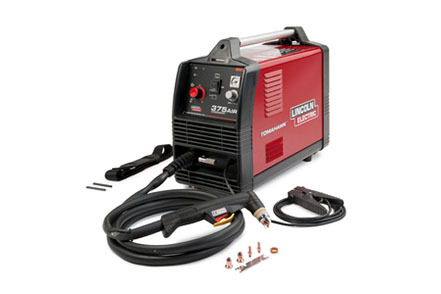 This piece of equipment is very reliable and just like our welders, it allows students at all levels to use it. It has a wide variety of uses and a power cross feed feature.